ARCHITECTURE AND VISION (AV) IS A CUTTING EDGE PRACTICE INVOLVED IN ART, ARCHITECTURE, PRODUCT AND TRANSPORTATION DESIGN, KNOWN FOR DEVELOPING ELEGANT, ECOLOGICAL AND ECONOMIC SOLUTIONS FOR OUR EVOLVING PLANET. The practice founded in 2003 is based in Bomarzo (Italy) and within the time has acquired an international reputation. The companyname Architecture and Vision (AV) not only reflects the initials of the founders, but also the believe that architecture needs a vision of the future to become a long lasting cultural contribution of its time. Architecture and Vision, directed by the Italian Architect Arturo Vittori, is constituted by a cosmopolitan and multidisciplinary team with a rich mix of cultural diversity. We collaborate with various specialists from different fields such as material experts, scientists, anthropologists, engineers, technological experts and manufacturers. Combining experience and expertise allows us to bring our visions to life and step into the future. Our team: Faisal Kapasi, Federico Zirino, Giovanni Poncia, Gianni Massironi, Sara Gómez Gómez. Past: Raffi Tchakerian, Dasom Song, Jookyeoung Lee, Suyeon Hwang, Alessandro Natalini, Alessandra Contessa, Precious Desperts, Cèline Laurière, Eleonora Piciucchi, Haileyesesus Addis, Andrea Awaida, Elias Farah, Andreas Vogler, Matteo Mazzero, Cynthia Morgan, Dario Martini, Isabella Fanj, Lee Kyung Hwa. Thank you for the dedication to all the people who have been collaborating with us. 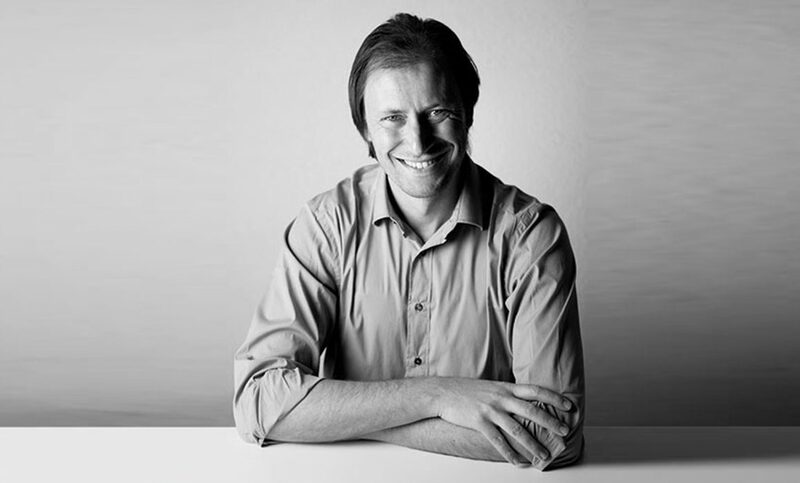 Architecture and Vision’s co-founder and director Arturo Vittori was born in Viterbo, Italy. After graduating from the University of Florence, he collaborated with Santiago Calatrava, Jean Nouvel and Francis Design on a variety of architectural projects and with Future Systems and Anish Kapoor on the subway station in Naples. Vittori worked on aircraft, yacht and ship design in Toulouse and London, including designs for the interior of the first Airbus A380. AV’s projects have been exhibited internationally as in Centre Pompidou, Paris, MAXXI, Rome and are included in the permanent collections of the Museum of Modern Art, New York and the Museum of Science and Industry, Chicago. Vittori has lectured internationally on Space Architecture, biomimicry, innovations, sustainability and teaches workshops in varies Universities and Institutions. AV is developing ecological, efficient and exciting new buildings and products. Concerned with the Earth’s growing population and its effect on our ecosystem, designs are conceived with the intention to preserve our planet’s limited natural resources, its beauty and ecosystem for generations to come. Design subjects range from furniture, mobile buildings, textile structures and private houses to skyscrapers, urban planning, and aircraft interiors and space habitats. AV's activities range from initial research and feasibility studies to detailed development, engineering, modelling, rendering, prototyping and production supervision. Innovation is the essence of AV's design philosophy: the team's multi-disciplinary approach and ability to transfer know-how from different fields allows AV to the develop highly innovative products. Today, more than ever architecture needs a strong vision. This is the very origin of our company name. We design with an awareness of the past, for the present with a vision for the future to come. We believe, in this way, architecture would not be a formal trend anymore but an answer to the needs of the society, for today through the years to come. A new understanding of our planet as a fragile ecosystem is developing. 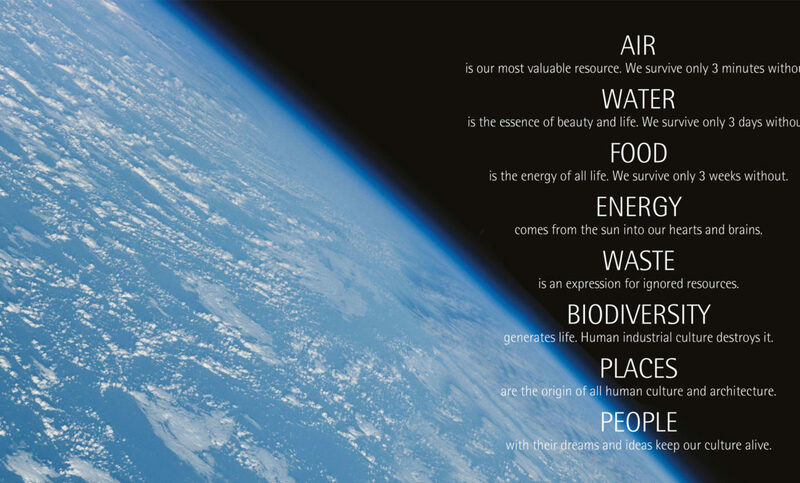 Tomorrow, our use of non-renewable resources will be considered as a dark-ages of a gradually evolving human society driven by the vision of understanding and respecting their integration into the principles of nature. Since AV was established in 2002 we have worked with prestigious organisations such as ESA, European Space Agency, Asiana Airlines, The Bird House Foundation, etc.